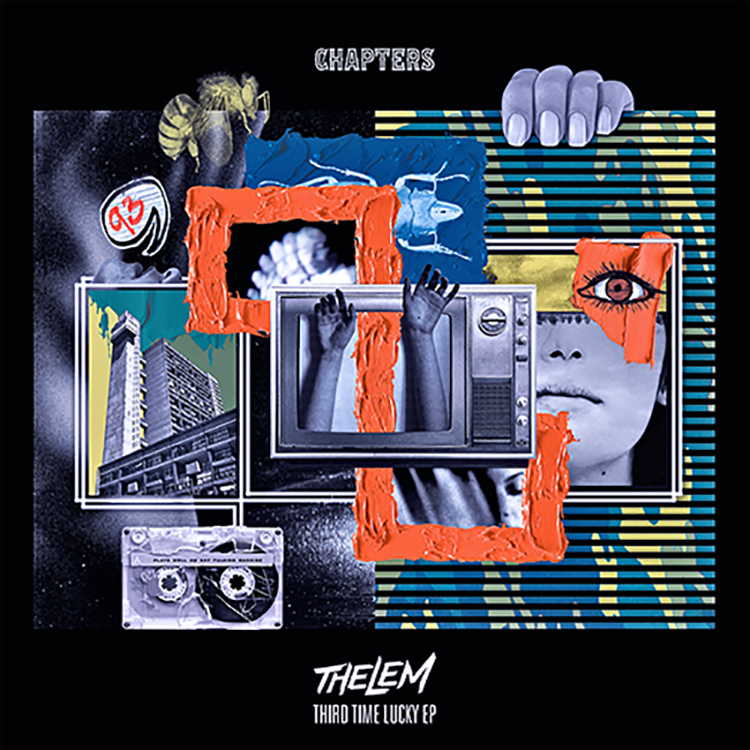 Thelem’s new EP Third Time Lucky has just been released, and it is going to take some beating. The UK based producer and DJ continues to build his profile with this set of four razor-sharp bass cuts. We love the deeply enticing title track the most with its expansive edits, but the whole EP is just awesome.